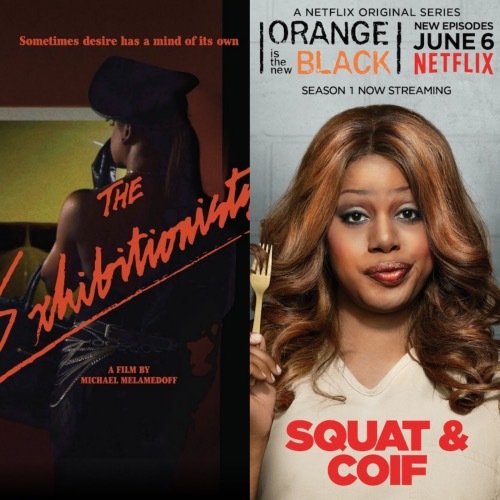 Laverne Cox in ‘The Exhibitionists.’ A Look at One Of Her Last Major Roles Before ‘Orange is the New Black.’ And Trans Representation on Film. 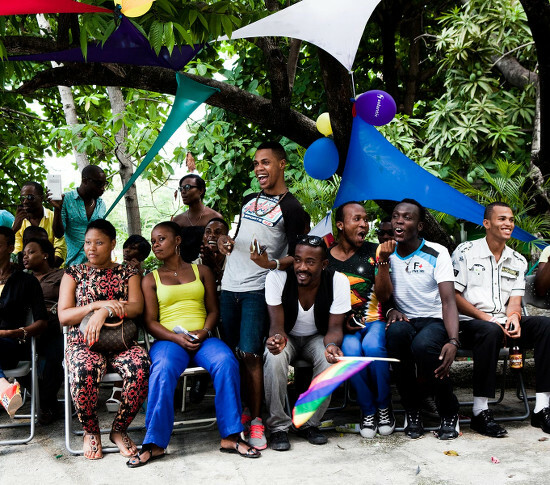 LGBTQ Movements in Africa and The Diaspora. Watch This. 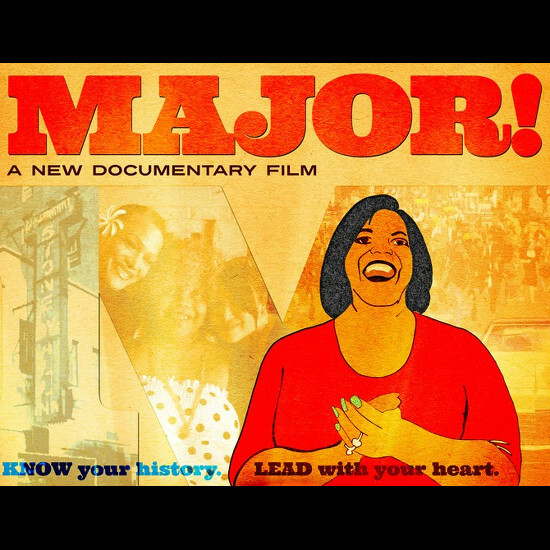 ‘Major!’ Upcoming Documentary Explores the Life of Transgender Elder Miss Major Griffin-Gracy. Dream Casting. Black LGBT Icons And the Actresses We Want To See Play Them in a Biopic. Watch This. The Nonconforming “Gully Queens” of Jamaica. Twenty Things I’ve Learned Along The Way About Lesbian Dating and Relationships. Watch This. Queer Activist Zanele Muholi on Hate Crimes and Documenting Lived Experiences. 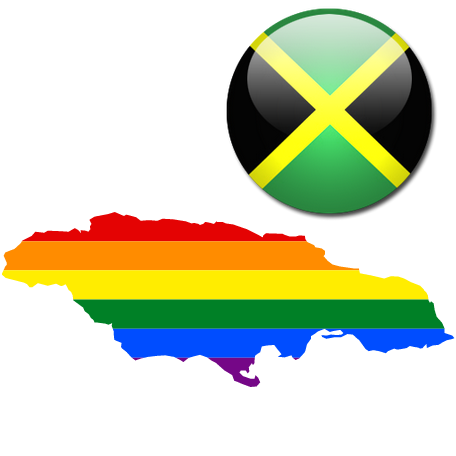 The Ups and Downs of Being Gay in a Conservative, Religious, Jamaican Family. 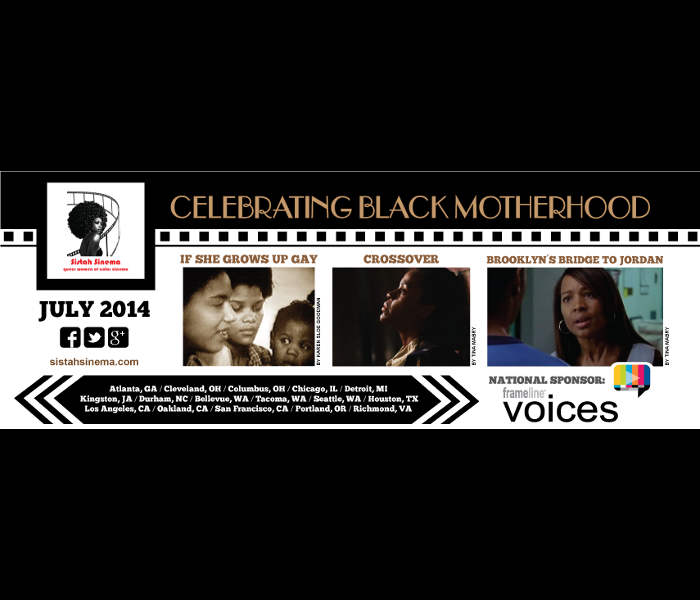 Sistah Sinema Celebrates Black Lesbian Motherhood. 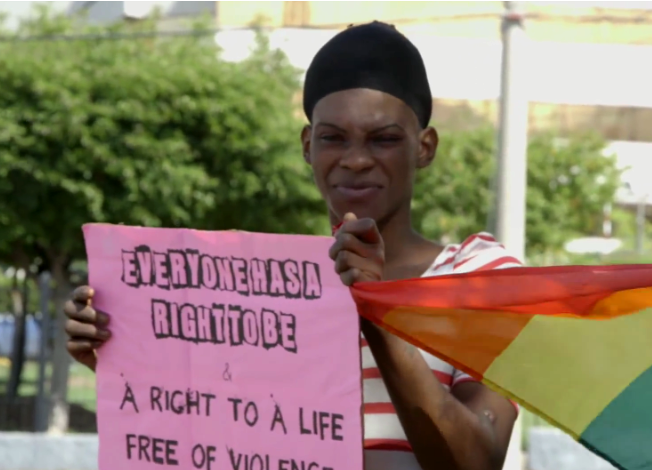 Standouts From The San Francisco International LGBT Film Festival. 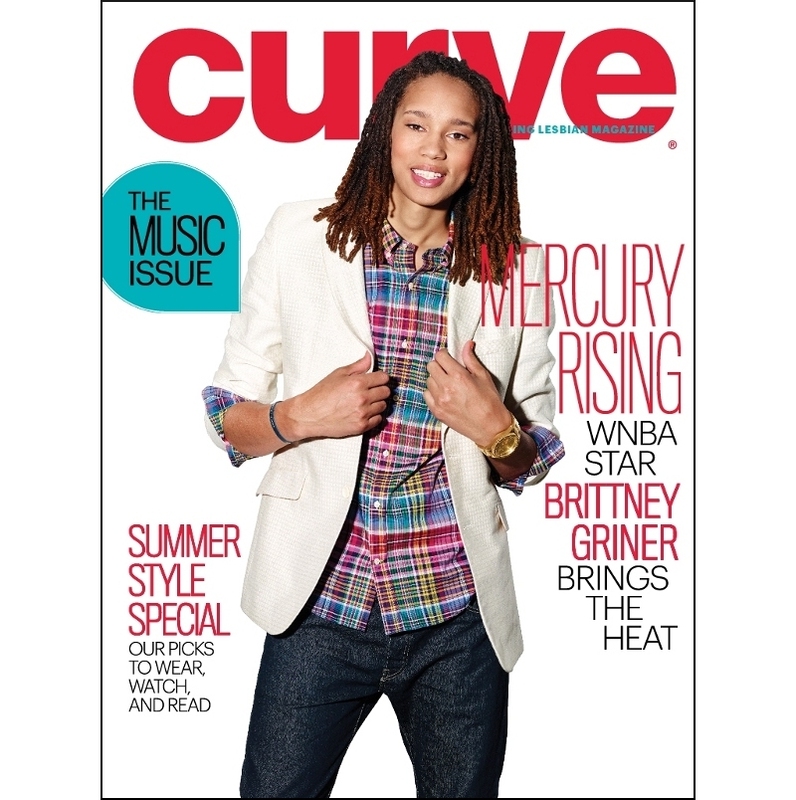 WNBA Star Brittney Griner Covers Curve Magazine. Looks Dapper. Watch This. Throwback Queer Cinema. 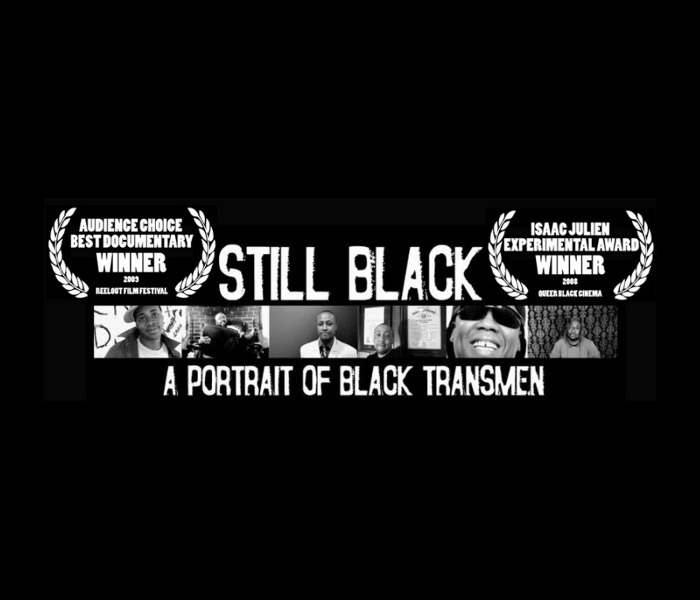 Still Black.